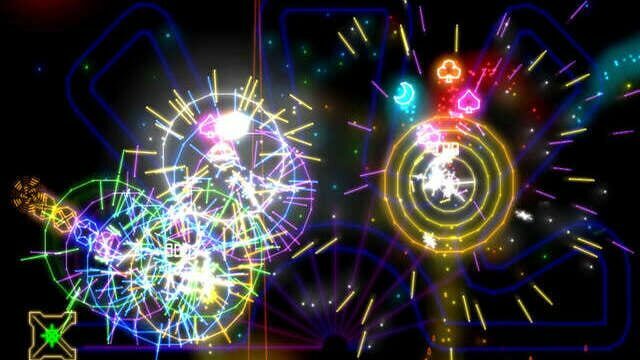 Step into a time warp and experience LUXOR like never before in LUXOR Evolved, a commanding new vision for the #1 marble shooting game. 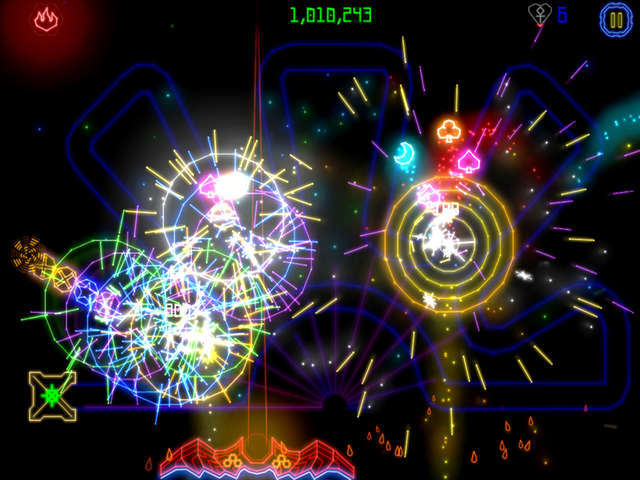 LUXOR takes you back to the 80's with a retro-styled version of the classic Match 3 shooting gameplay. 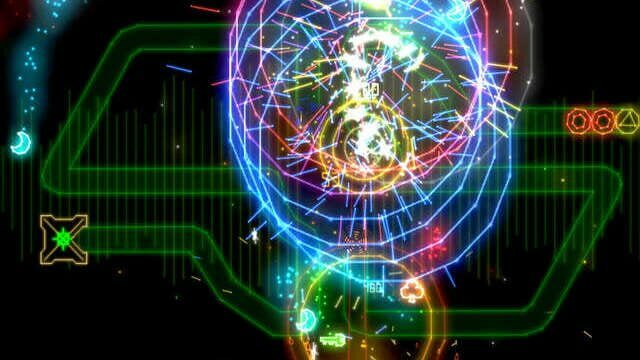 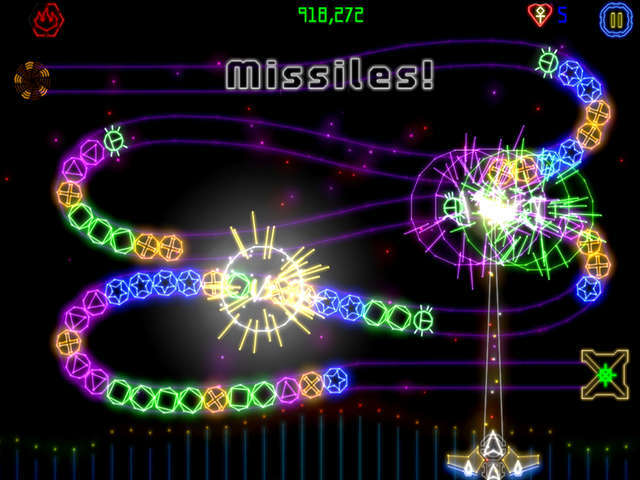 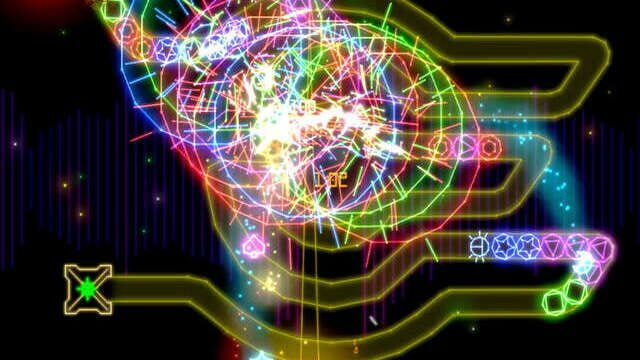 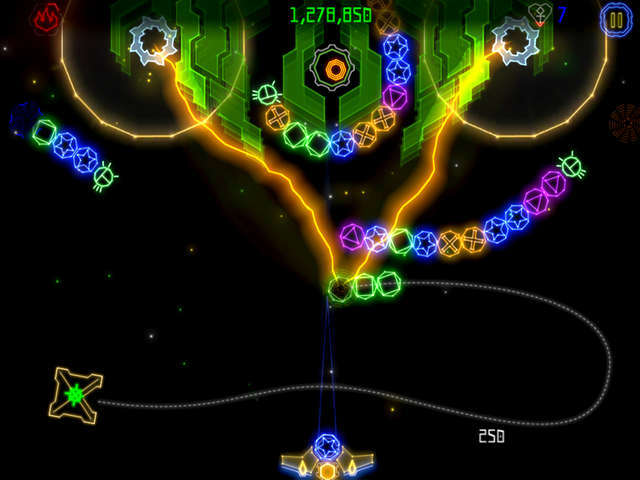 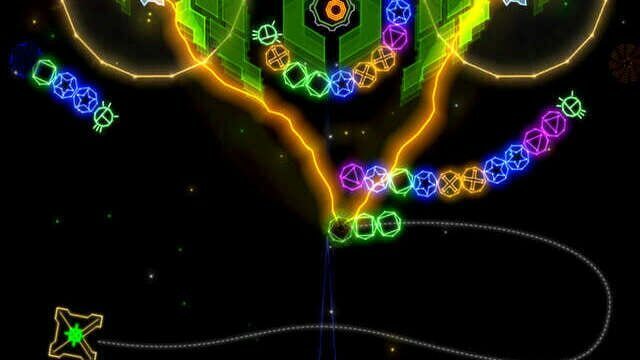 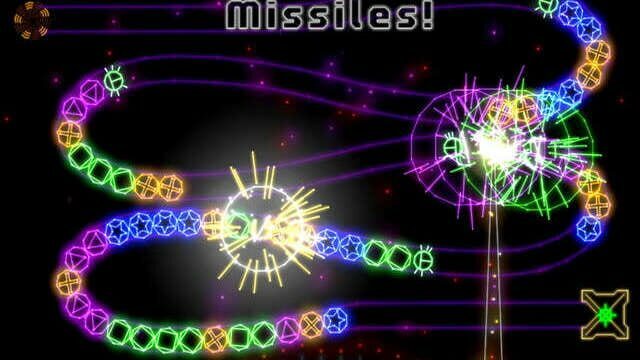 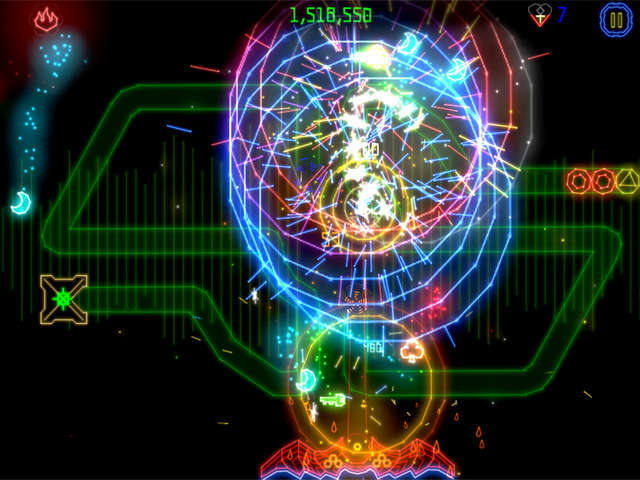 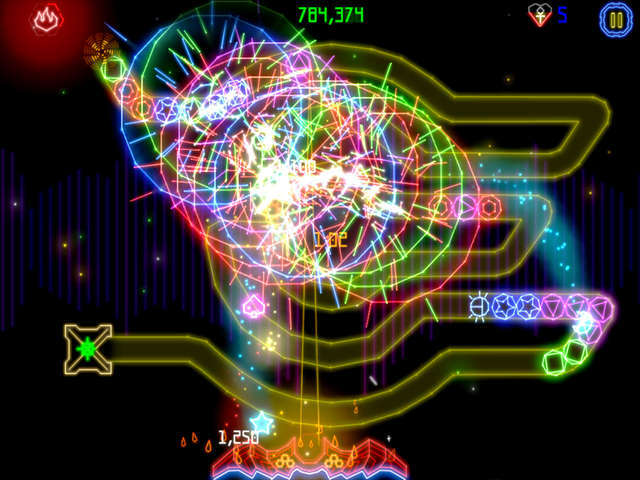 The blips, the beeps, the dazzling vector graphics are all displayed in full and updated glory as you wield your mystical winged shooter to stop chains of multi-colored spheres from reaching the pyramids.